Yinchuan, China, Aug 10, 2018 / 04:01 pm (CNA/EWTN News).- Officials in an autonomous region of northwest mainland China intended to demolish a mosque on Friday, but were met by hundreds of protesters. The move comes amid a nation-wide effort to clamp down on free religious expression. The AP reported in May about the existence of re-education camps for Muslims in Xinjiang Uyghur Autonomous Region. 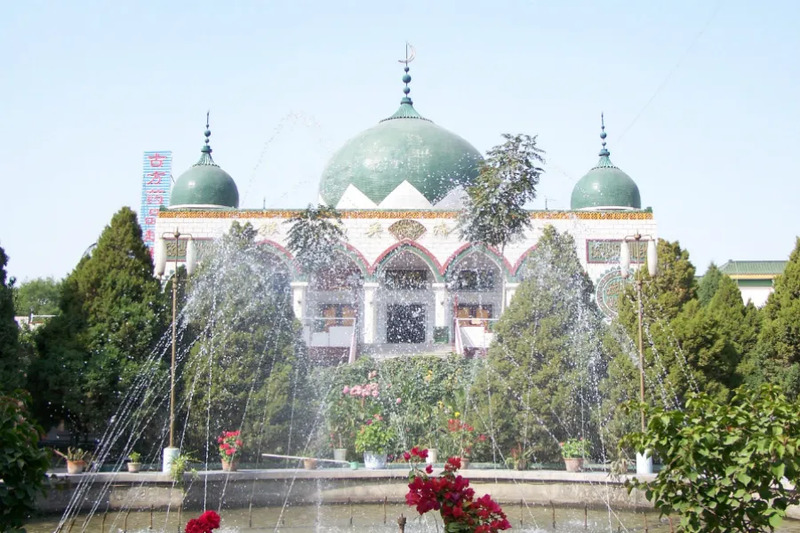 The region, which borders Gansu’s west, is home to the Uyghurs, another Muslim ethnoreligious group. Seoul, South Korea, Sep 20, 2018 / 03:42 pm (CNA/EWTN News).- As nuclear negotiations with North Korea continue, Catholics in South Korea are encouraging devotion to their martyr saints and renewing prayers for peace on the peninsula. 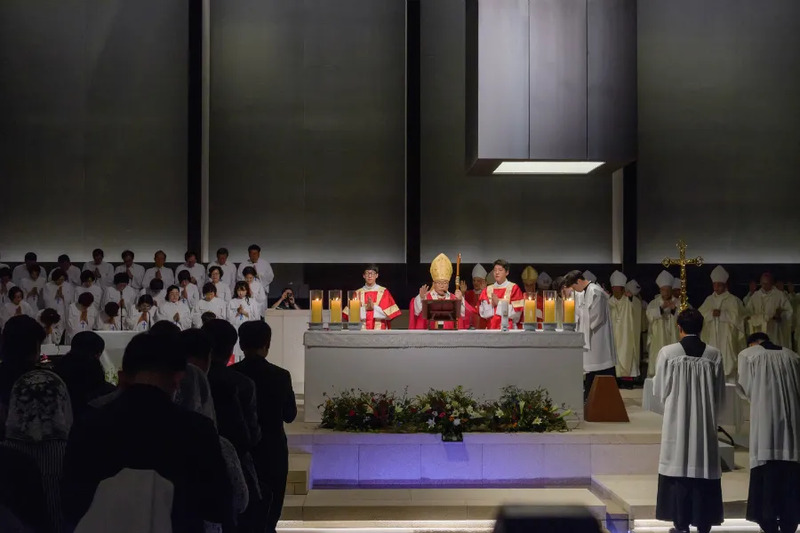 The Mass was part of a week-long celebration of Korea’s martyr saints. On Sept. 14, the Vatican approved ‘Seoul’s Catholic Pilgrimage Routes’ as a World Pilgrimage Site.